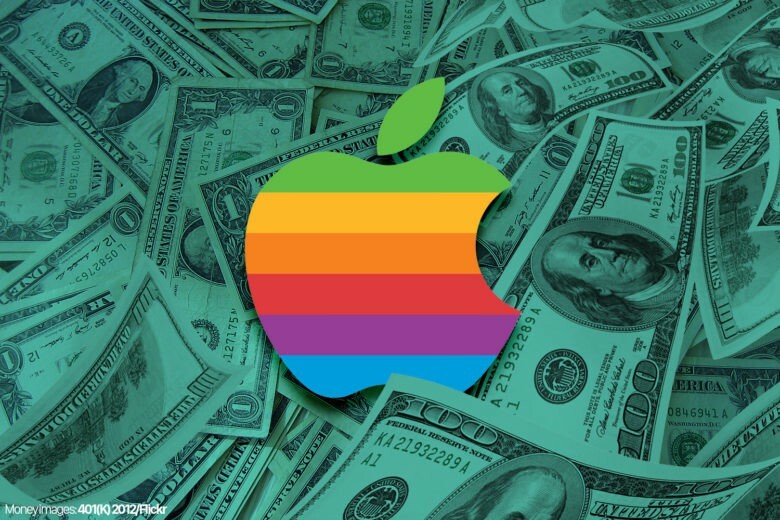 Apple made a whole lot of money, but not enough for some investors. There was a lot to be enthusiastic about from yesterday’s Apple earnings, but some investors are rattled by weaker-than-expected iPhone sales. As a result, Apple’s valuation dipped below the $1 trillion mark for the first time since the company hit that milestone earlier this year. The slide could well continue in the early part of today. Amazon became only the second company, behind Apple, to reach the $1 trillion market valuation. Amazon became the second member of the $1 Trillion Club this morning – then left it after stock prices dipped. Amazon crossed the threshold at $2050.27, five weeks after Apple was first to reach $1 trillion. By early afternoon, Amazon shares were trading at $2,035.64. 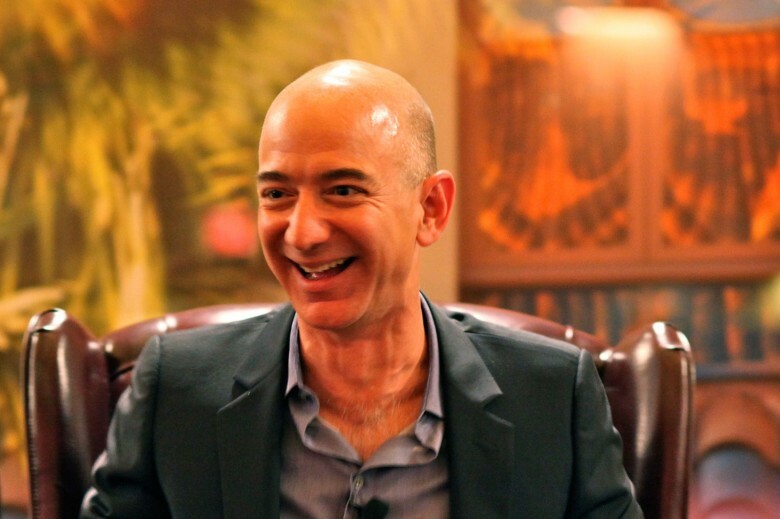 Amazon CEO Jeff Bezos has a lot to be cheerful about! 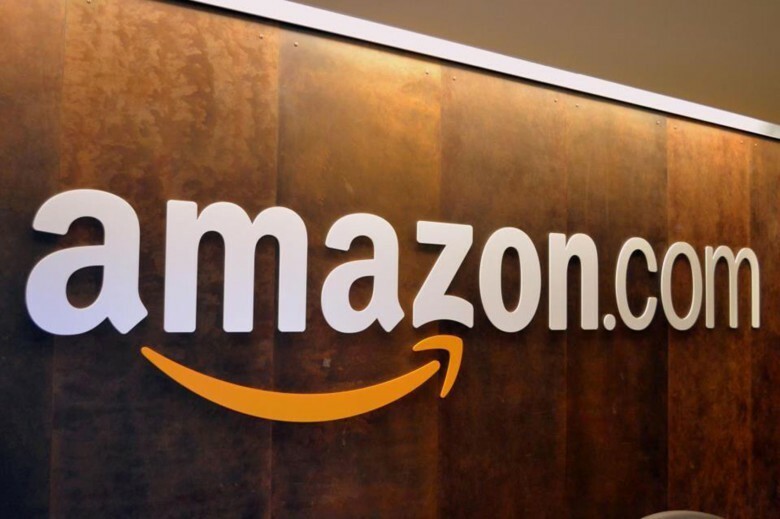 Apple may have pipped Amazon to the post by being the first company to hit $1 trillion (despite some predictions to the contrary), but Amazon has nothing but good things in its future. According to a new report from MKM Partners, by 2024 — roughly five years from now — Amazon could be valued at a whopping $2.5 trillion. Amazon Web Services alone could, meanwhile, be valued at a whopping $1 trillion, approximately the same valuation Apple holds today. Apple is bigger than all these companies — combined! Yep, Apple's pretty darn valuable. Apple’s market capitalization passed $1 trillion today. It’s hard to wrap your head around such a large number, so let’s do some comparisons. But be warned, you might have a hard time believing how much bigger Apple is than some other companies. Or entire industries. 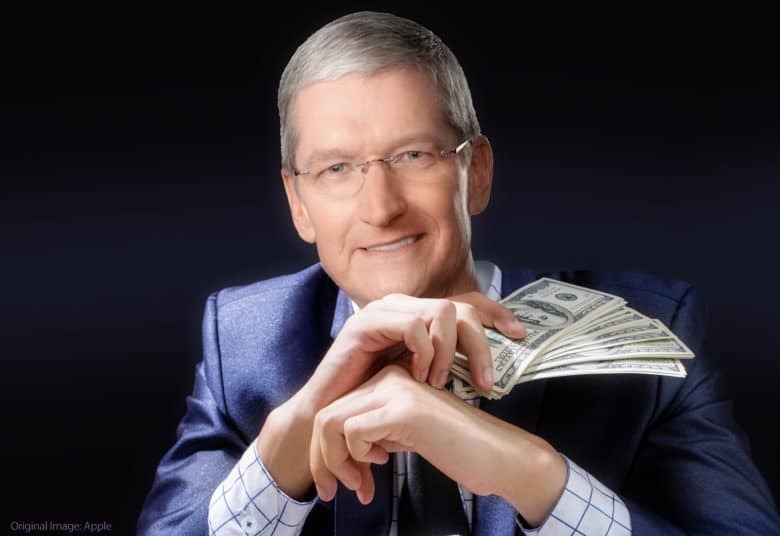 Apple's position as first $1 trillion valuation is no longer guaranteed. As the first company in history to pass the $700, $800, and $900 billion marks, Apple has long looked set to become the world’s first ever $1 trillion company. But Amazon is rapidly closing in on it. This week, Amazon’s stock market value reached $900 billion for the first time. That puts it within spitting distance of the Cupertino tech giant’s current $935 billion. In 2018, Apple’s shares have risen 12 percent, while Amazon’s have shot up dramatically to the tune of 57 percent.